Join us as we discuss the roles of step-parents/partners as it relates to how to address their partners’ children OR if they should be doing it at all. Among the topics to be discussed are what’s acceptable/unacceptable in respected roles, blended families, co-parenting after bitter break-ups and financial responsibility. Have something to add? Call in and give your take on the topic at (657) 383-1155. Phone lines will be open from 10:15 PM -11:30 PM (EST). 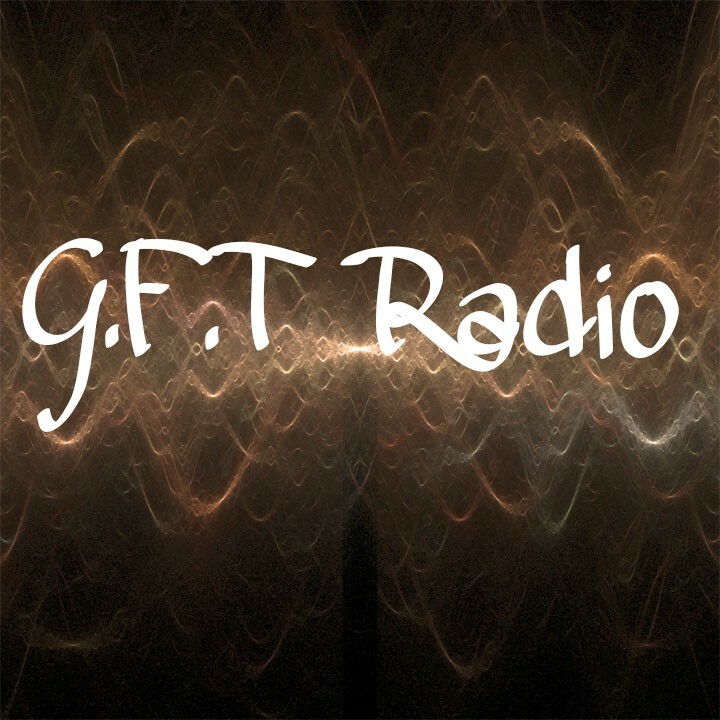 Catch our previous shows at www.gftradioshow.com. If you enjoyed last week’s show be sure to tune in for Part 2… yes we did quite get to end the show how we wanted to but we will continue in a special episode this Thursday, Oct. 1, 2015 @11pm (eastern time). Be sure to tune in and chime it!! Call in our phone number is: (657) 383-1155. Big shout out to Kenya for calling in and glad she will be with us this time around as well.